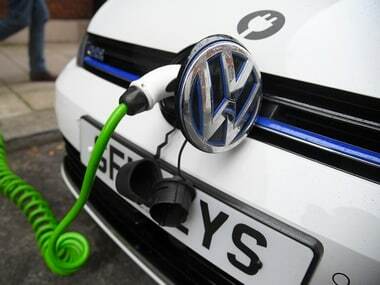 Volkswagen decided on the strategic shift to electric vehicles (EVs) after it was engulfed in the “dieselgate” scandal. Germany’s Volkswagen is moving to secure long-term supplies of cobalt, a vital component of rechargeable batteries, as the group accelerates its ambitious shift to electric cars. “There’s a section on sustainability... asking what processes are in place to make sure the cobalt does not come from child labour in the DRC,” one said.